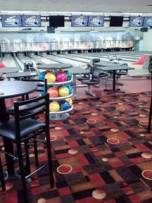 The bowling alley in the Deep Creek Lake Area was renovated during April and May '14. 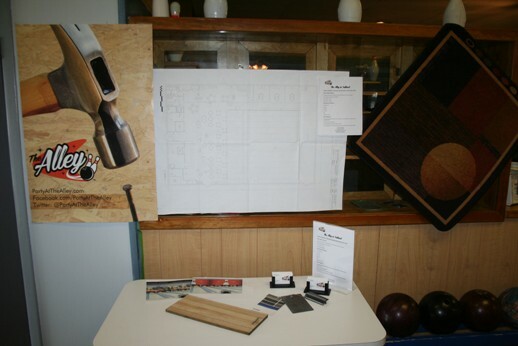 Par Matt was a bowling alley started by two families, the Parsons and the Mattingly's, over 40 years ago. Since then, there have been a couple of different owners and some changes here and there. It is now time to replace the old machines and give the space some new energy. The modernization of the center is revitalizing old bowling programs, as well as create new activities for the whole family to enjoy. The addition of the party room allow for more group activities and fun for special occasions...as well as a couple of really great ping-pong tables! 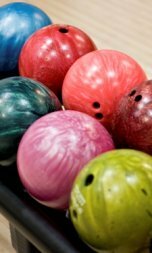 If you are looking for a bowling alley in Deep Creek Lake, we are the ONLY 10 pin bowling alley within an hour. 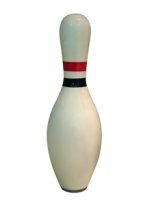 We now have state of the art bowling equipment, as well as a great restaurant, video arcade, pool tables, shuffleboard, ping pong and fantastic sports viewing screens! Please shoot us a note on this Contact Us form, if you have any questions about the center, are interested in booking your party with us, or would like to order carry out for some delicious items on our menu! Yes, we'd seriously like to hear from you!